Please use this page to get in touch, ask a question, request more information, or just start a discussion. You can also follow our posts using the main Belmore Digital RSS Feed. You can email me, if you like at: [email protected]. 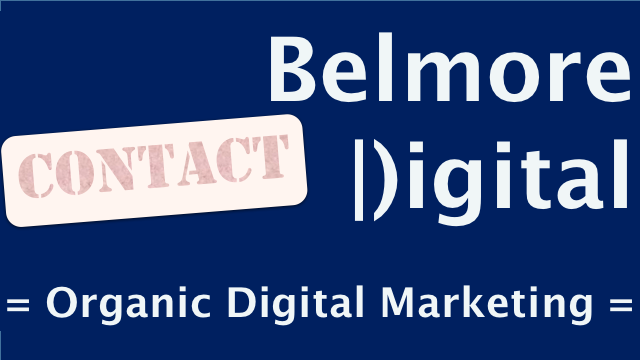 Or, you can use this form to contact Belmore Digital. You should receive a confirmation email by return, and a response within 24 hours.